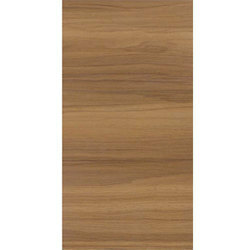 We are offering Designer Laminates to our client. We offer good quality designer plywood to our customers. 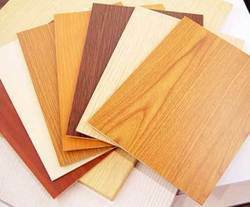 we are leading supplier of Designer Plywood. Price Range: Rs. 50-100/Square Feet. We offer Decorative Plywood to our clients. Owing to our excellence and industry expertise, we have carved a unique niche in the industry by bringing forth a wide series of Designer Plywood. We are dedicatedly involved in providing an excellent quality array of Decorative Plywood, for catering the various needs of our clients. Being one of the largest firms, we are involved in offering a wide range of Designer Plywood to meet the requirements of our customers.